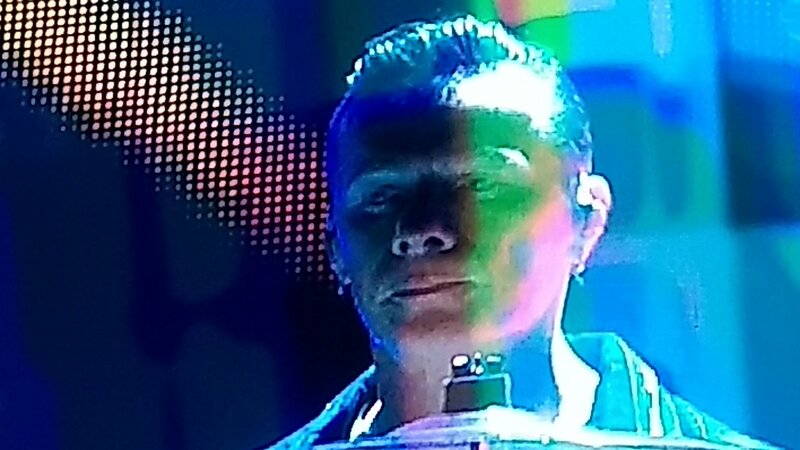 I believe in Larry Mullen Junior! I believe I am in love with Larry. He is so Very! Very! Very! Tasty. And I will always believe in Larry. S--t he is so hot at any age.